Follow Sacktastic™ on *NEW* Twitter! As hopefully a lot of you already know, the team here at Sacktastic™ is very active in the Twitter Community. Through Twitter, we are able to post quick updates, provide extra bits of news, direct you to other bits of PlayStation & LittleBigPlanet all over the web, and just communicate with fans in a simple and personal way! Today, we are proud to present to you all, Sacktastic™ on New Twitter. Not sure what exactly this is? Well, New Twitter is essentially still...Twitter, but the User Interface has been really redesigned for a better experience. 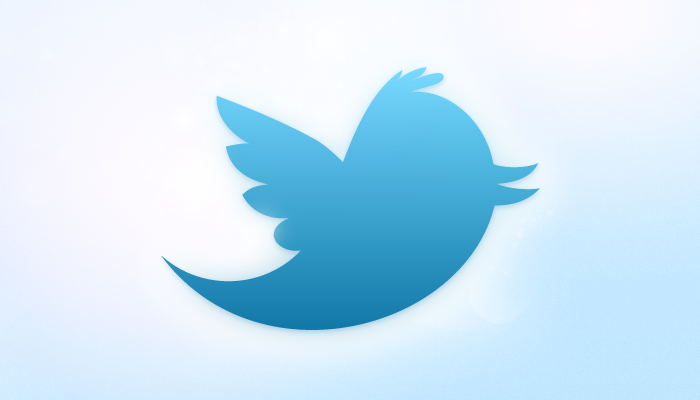 New Twitter is more capable, more powerful, and even easier than ever before! How does one get in on this New Twitter, you say? Well for now, Twitter is slowly & randomly distributing the New UI to users everyday. During this time, users can switch back & forth between Old Twitter & New Twitter, but eventually, New Twitter will be the Standard Experience for Everyone! Today just happened to be our lucky day, and the Sacktastic™ account has now been officially upgraded to New Twitter! However, this does not mean our Twitter Account has Dropped Support for Users Still on Old Twitter; it just means the Twitter Evolution is Here and we plan on taking full advantage of all its New Features. So Old Twitter Users, hang tight, cross your fingers, and please continue to enjoy our regular tweets and status updates. But for all you New Twitter Users, watch out for some awesome stuff coming your way soon right from our very own Twitter Feed! If you haven't already done so, you can Stay Up to Date with Sacktastic™ by Following @Sacktastic on Twitter TODAY! Don't have a Twitter Account yet? Why don't you try it out? It's totally FREE for all, with no advertisements either! We'd love to welcome you into the LBP Twitter Community, so SIGN-UP Now!